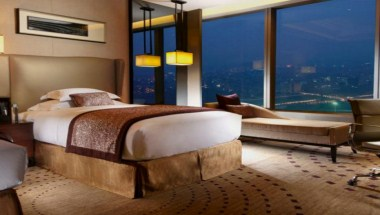 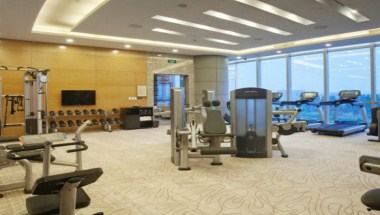 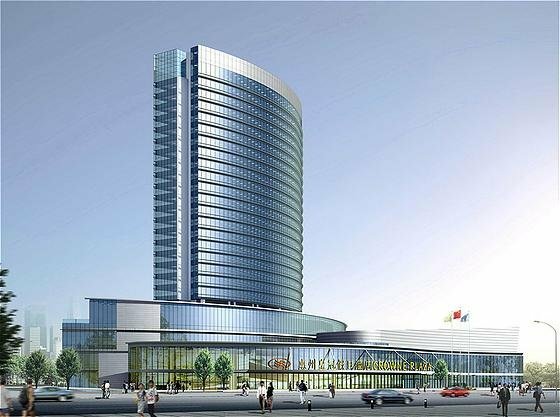 Crowne Plaza Huizhou is situated in the fast-developing area of Shuikou, set along the 3rd Ring Road of the city. 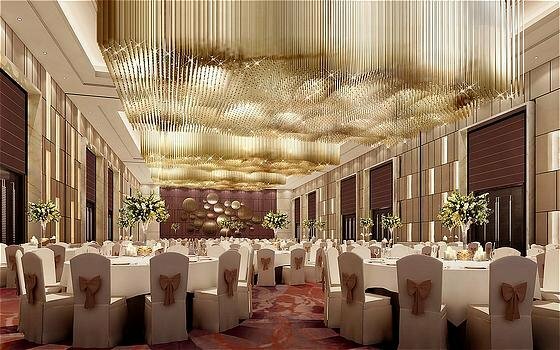 The hotel is just 15 minutes drive from Huizhou city Centre, 75 minutes drive from Shenzhen and Guangzhou and 2 hours drive from Hong Kong. 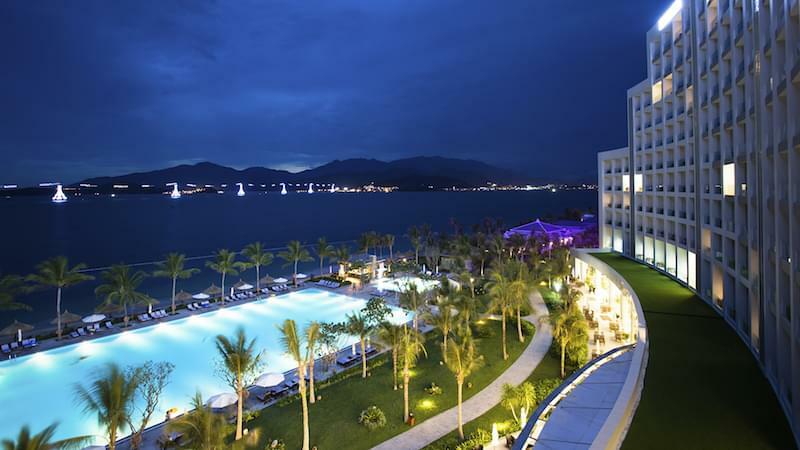 What's more, the hotel's convenient location also offers guests easy access to key tourist attractions, including Luofu Mountain, Xunliao Bay and Daya Bay. 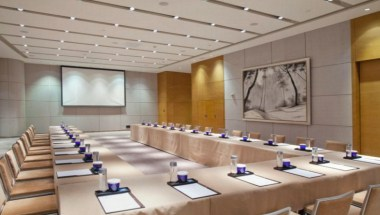 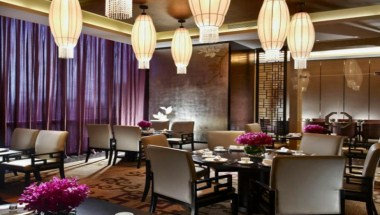 All of this makes Crowne Plaza Huizhou The Place to Meet.